This royal family is always amazing us. We always want to know more about their life and their activity, don’t we all? Well, The Duke & Duchess of Cambridge just officially had the christening of their third child, Prince Louis. The event took place on 9 July 2018 and of course all families were there to attend the christening at The Chapel Royal in St. James Place. 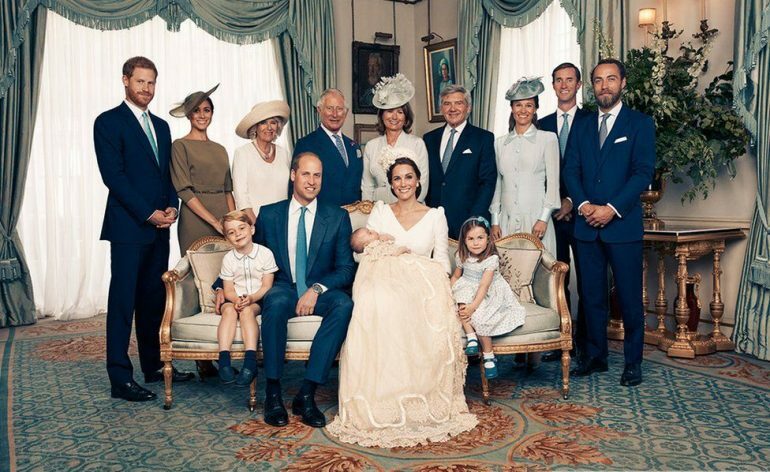 The duchess looks so beautiful in the beige colours of her outfit, and the family looks so happy. Their first two children are also there looking so cute. This family portrait is so perfect!